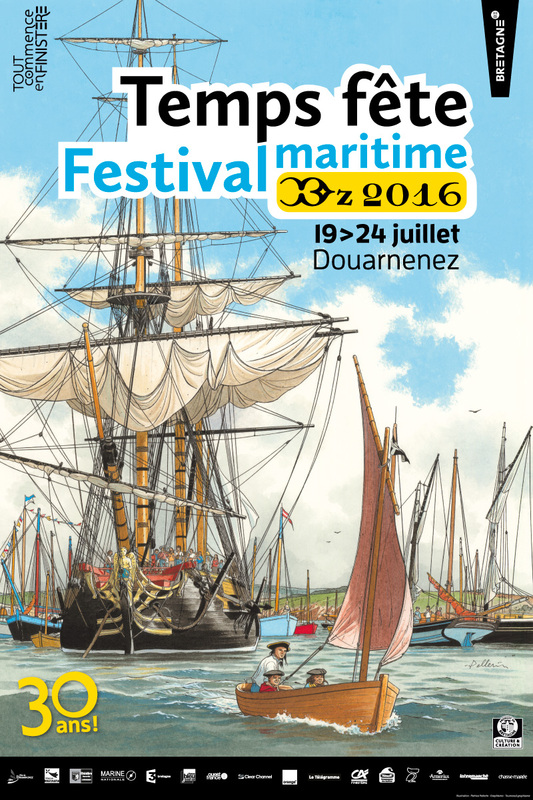 This is a wonderful opportunity, whereas in Brest the city is much larger and the crowds are significant, in Douarnenez the sentiment is of a much more intimate and up close experience. You might end up in a bar or restaurant full of sailors from all over the world singing sea shanties or visiting the hold of a tall ship or a fishing lugger. If you are looking for an authentic cultural experience that you won’t forget then this is an event not to miss.